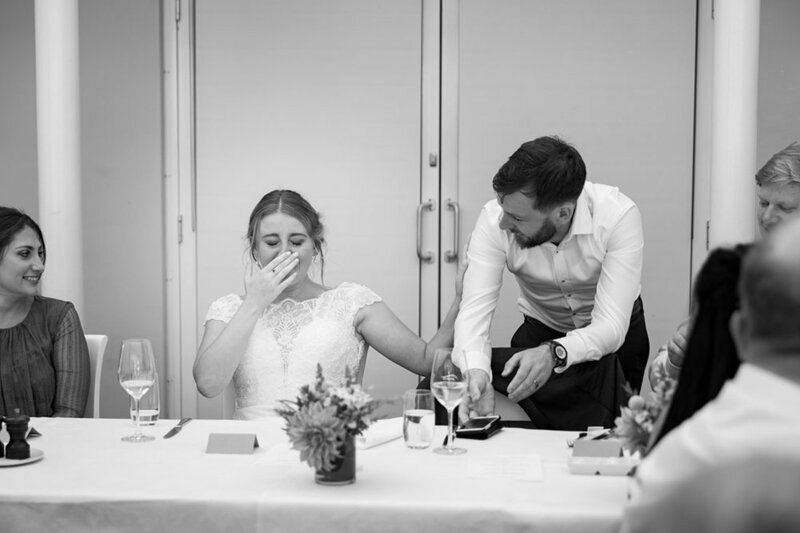 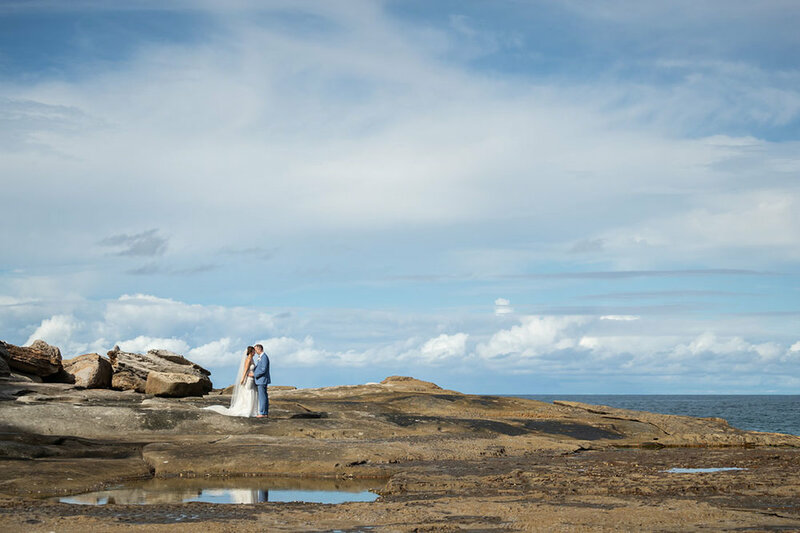 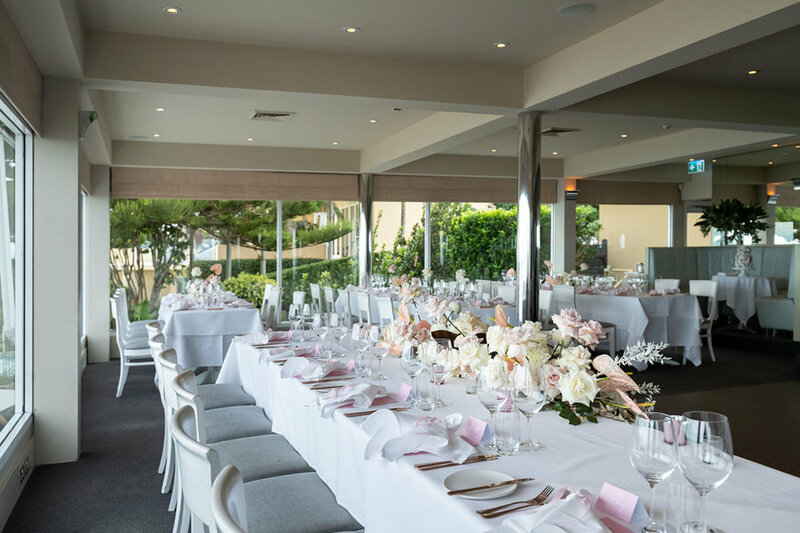 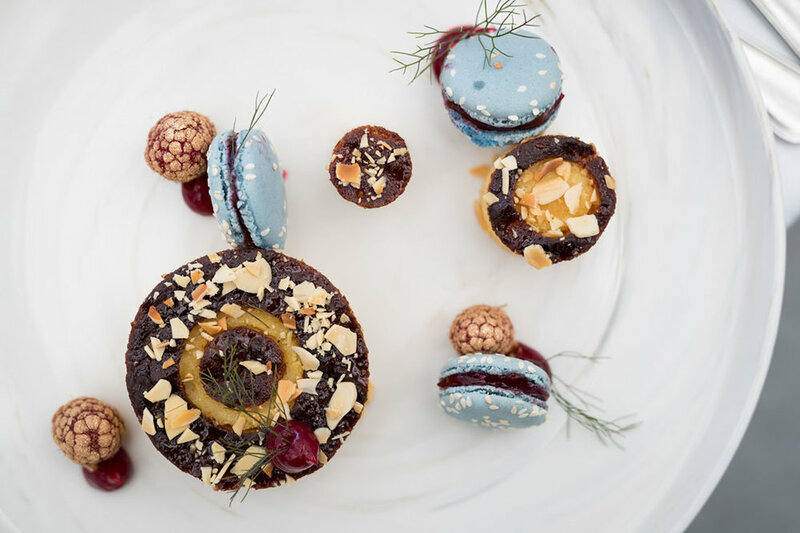 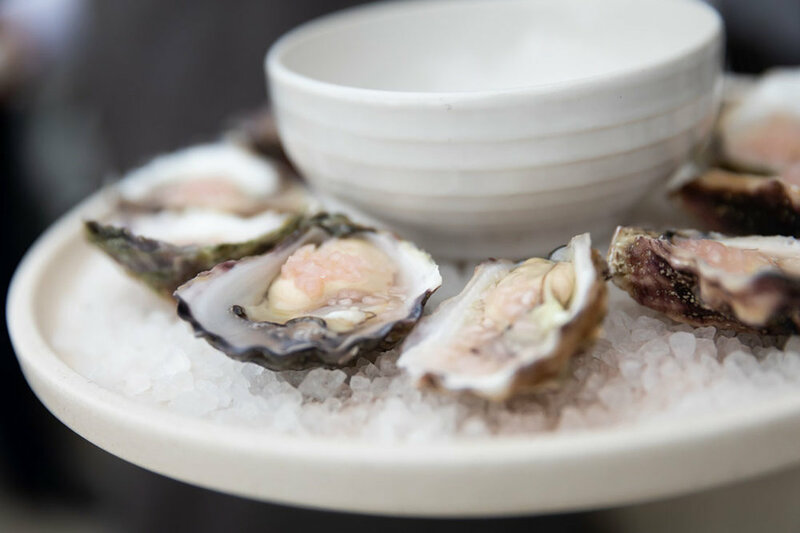 A collection of images from some of our favourite wedding venues in Sydney and beyond. 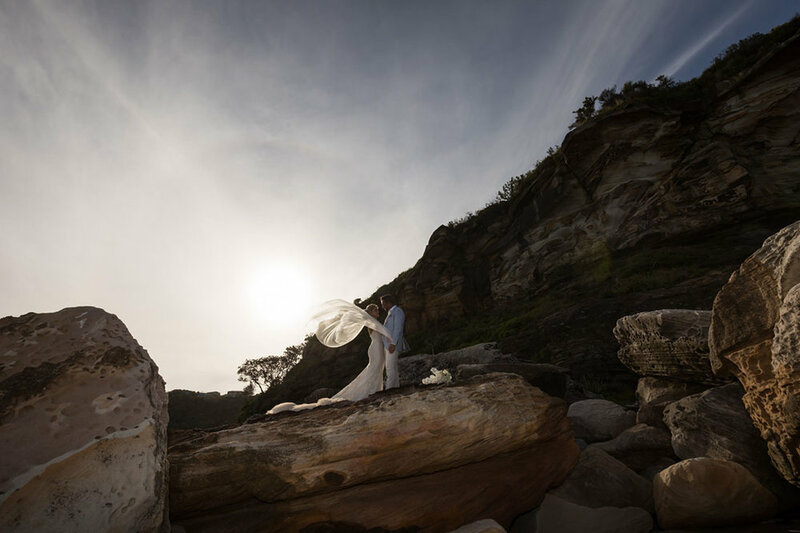 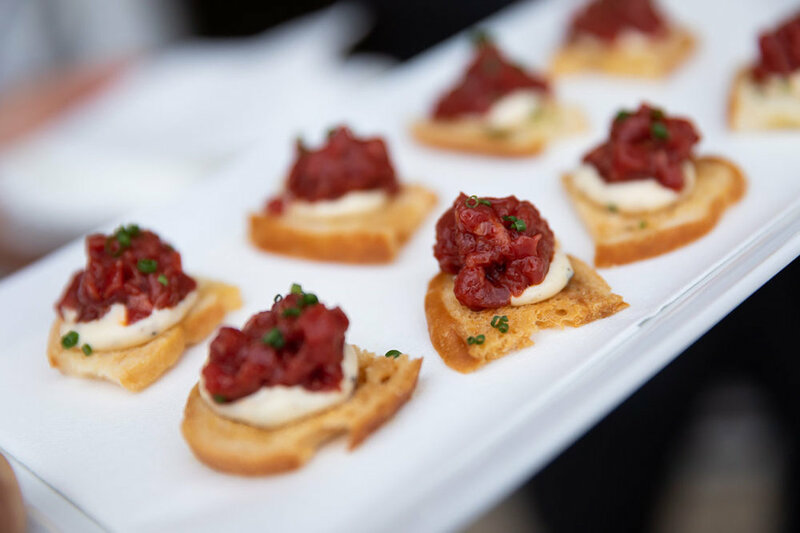 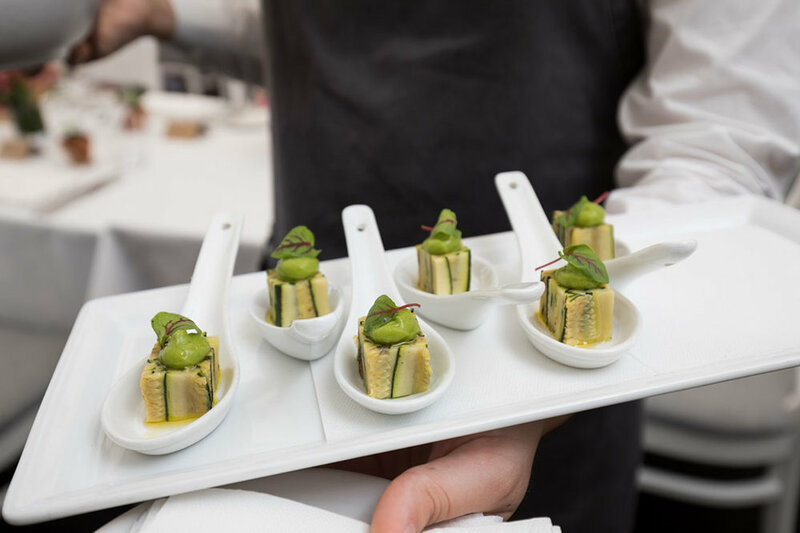 We’ve always loved photographing at Jonah’s. 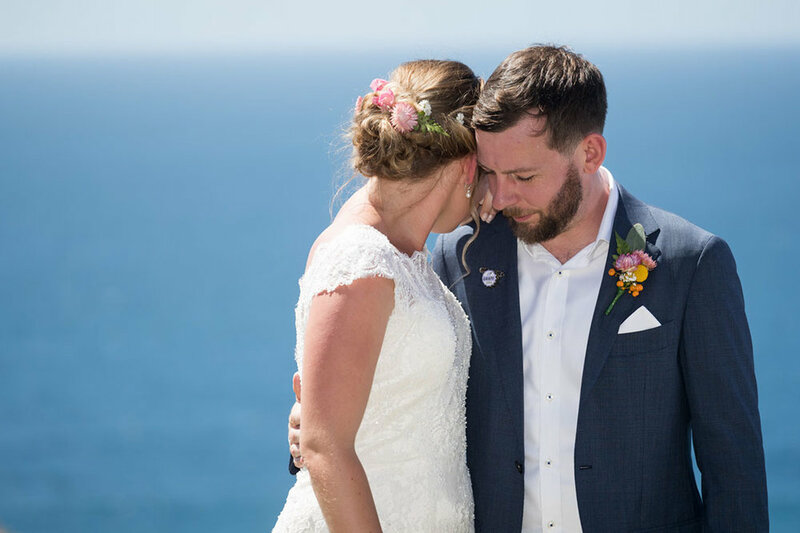 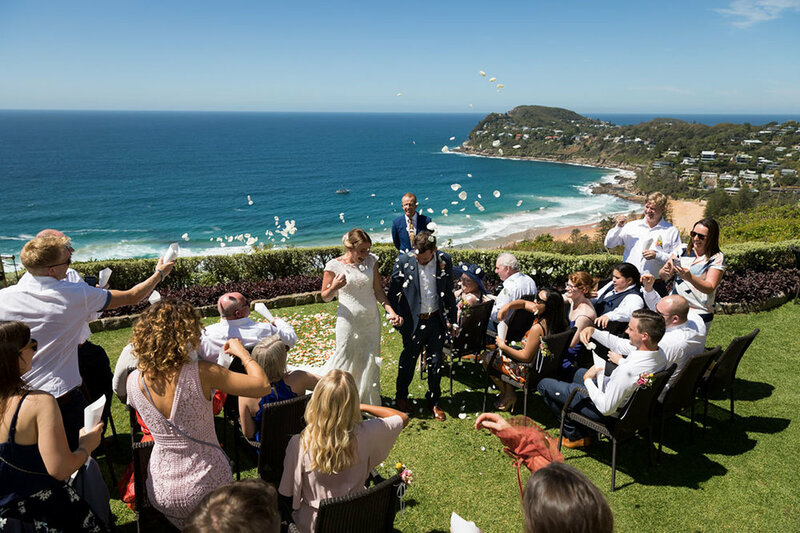 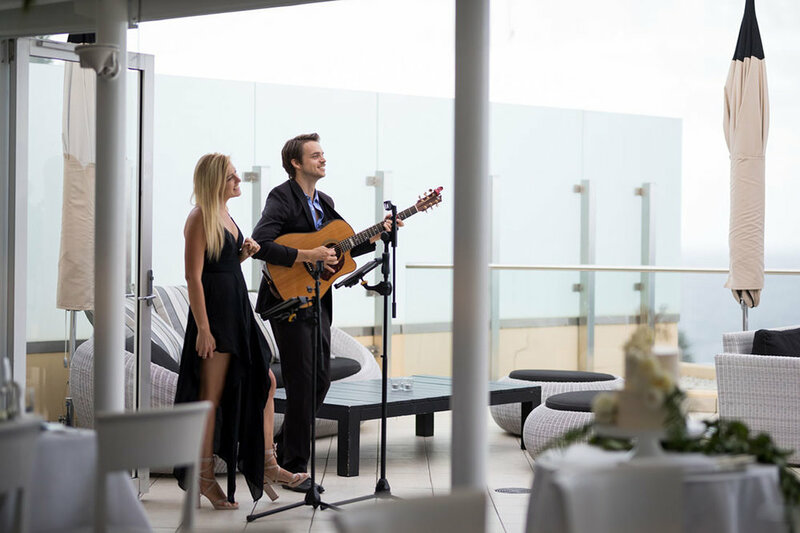 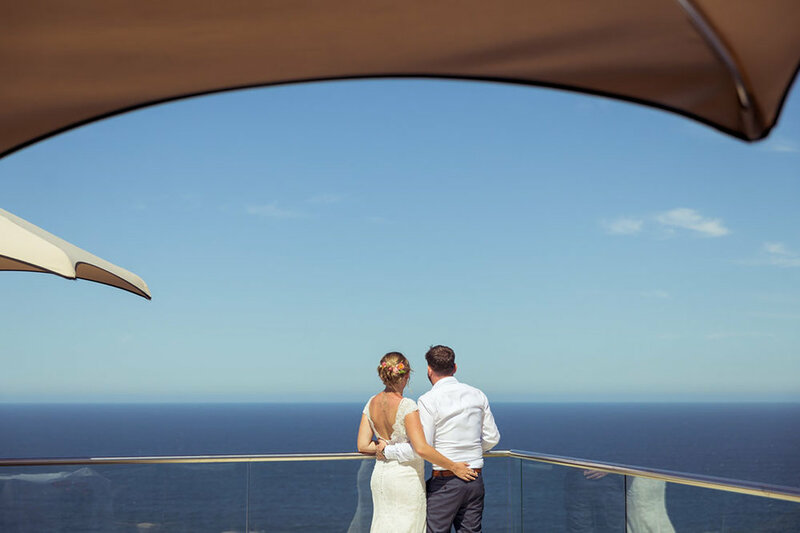 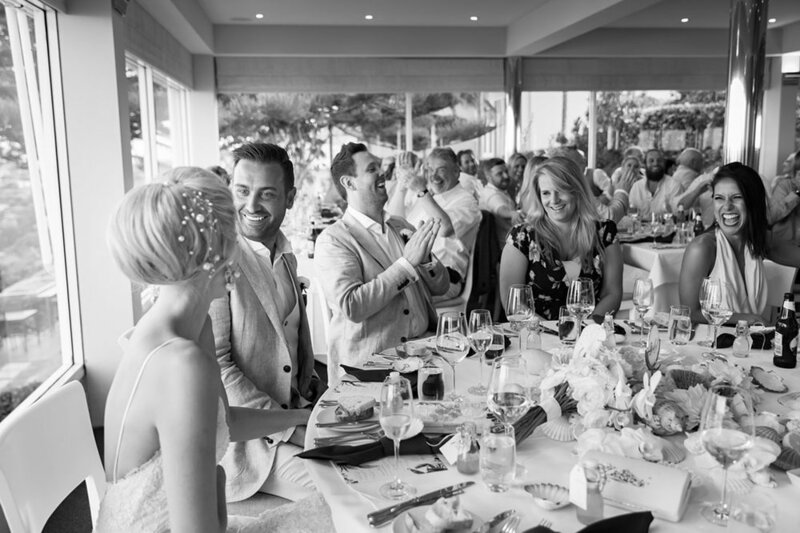 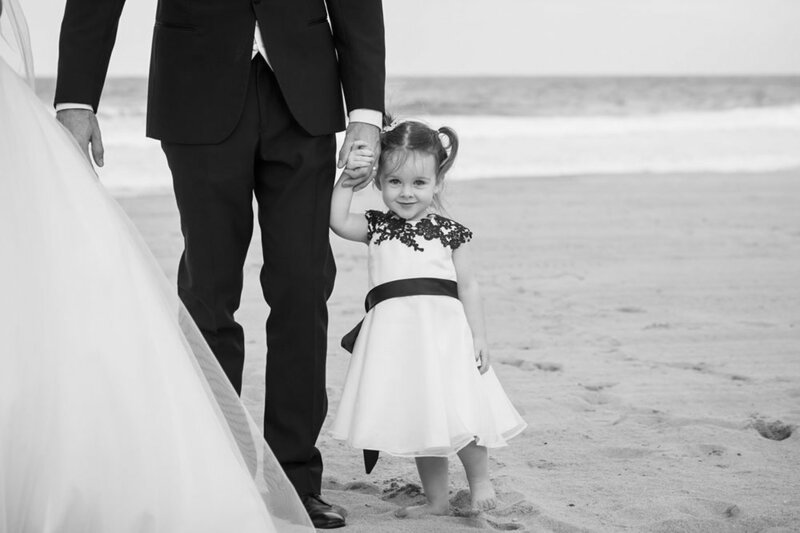 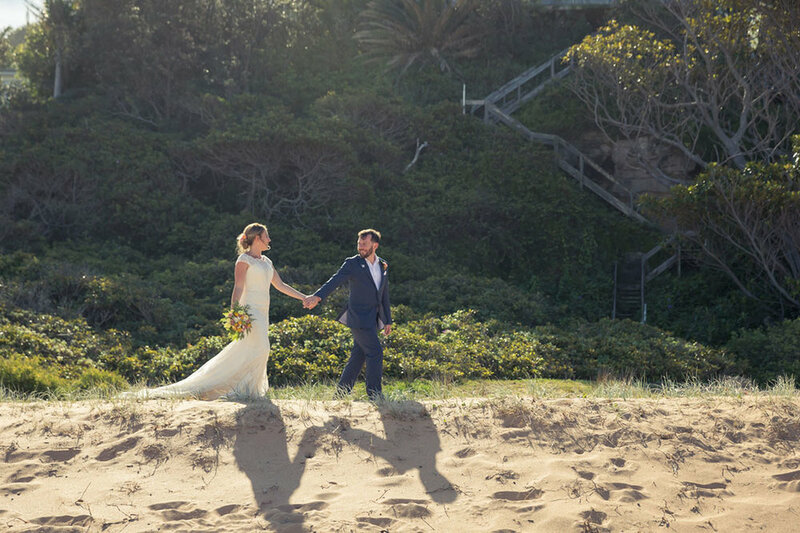 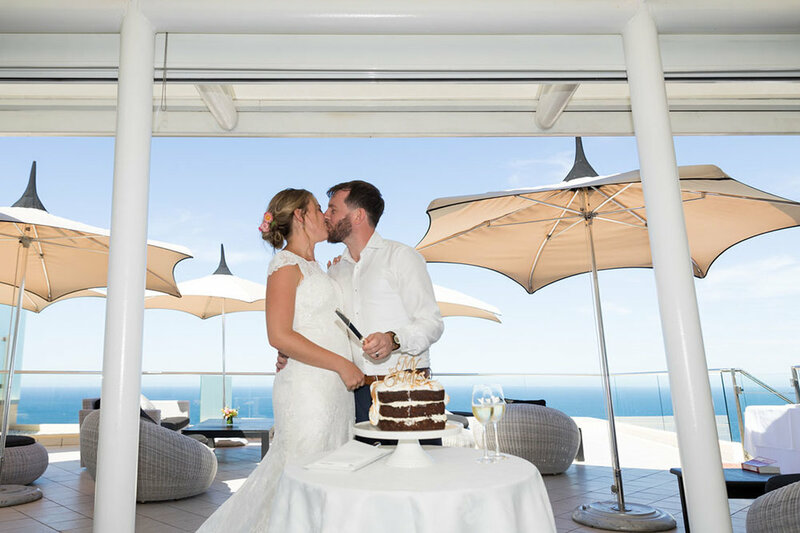 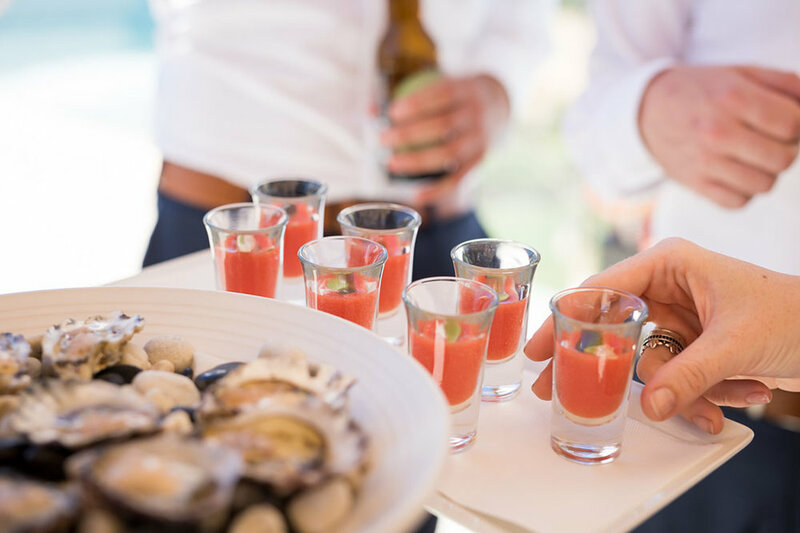 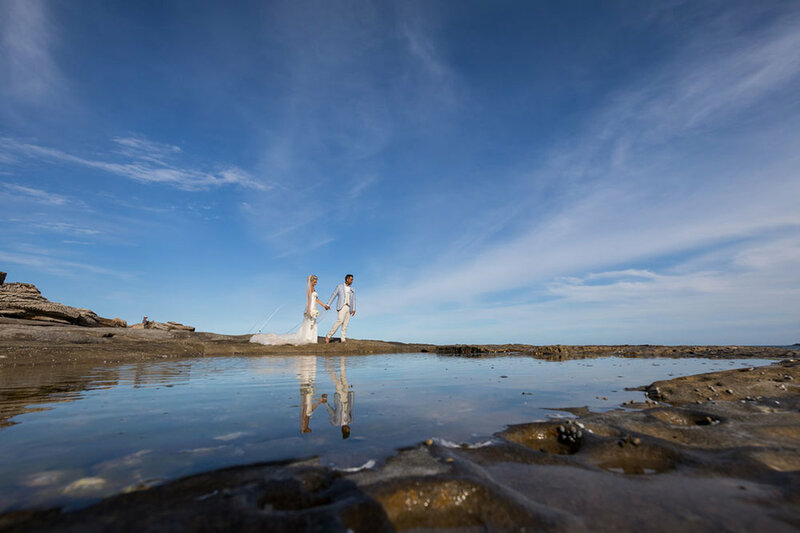 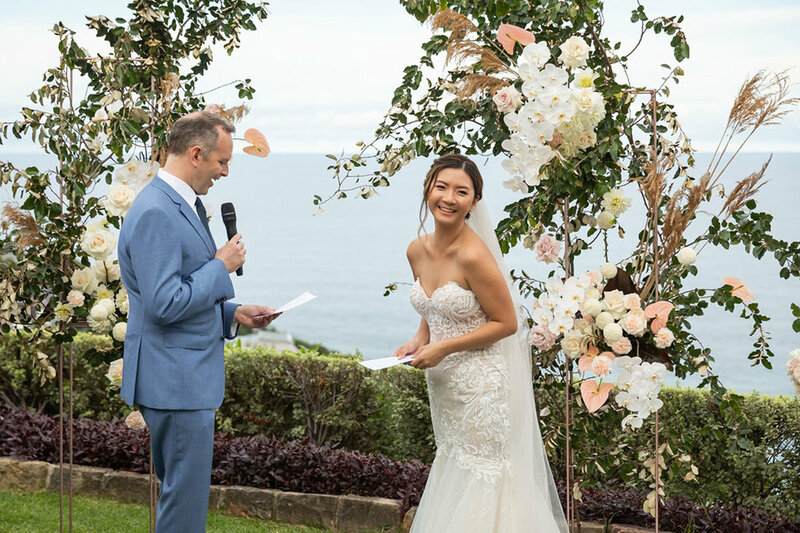 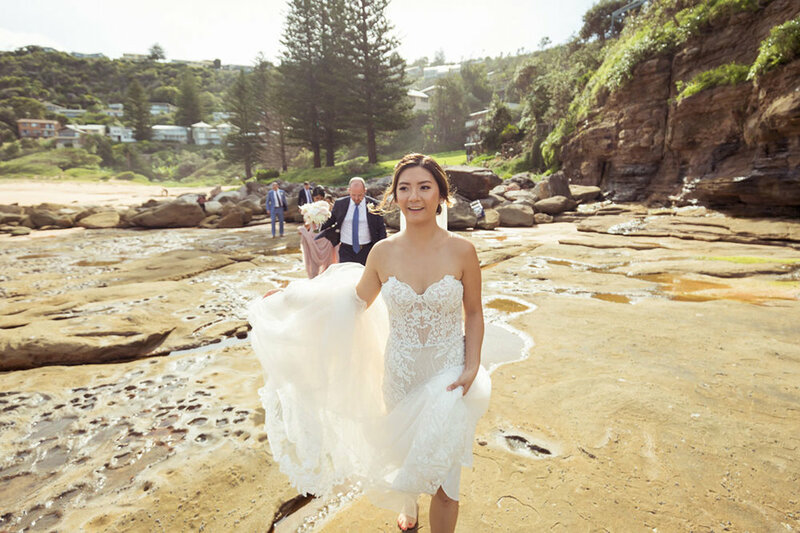 A breathtaking view and incredible food, plus easy access to fantastic beach photo locations make it a stunning venue for both your ceremony and reception.